The budding 24-year-old artiste—‘King Jerome’—recently released his latest single, ‘Turn your back’ which he says was written about his ex-girlfriend and their relationship. Dubbed as his best work yet, the song and official music video was produced by ‘Homegrown Productions’ and Lincoln Ward, and also features local Virgin Islands’ (VI) performer, Delma Tavenier Perrez. 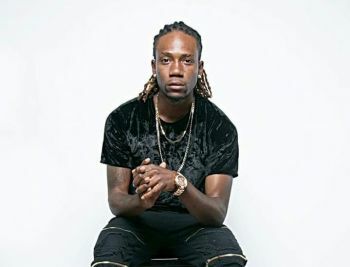 The VI-born young man works alongside his father in Virgin Gorda, at EEM Construction Company, he resides however, at Purcell Estate on Tortola, where he was born. 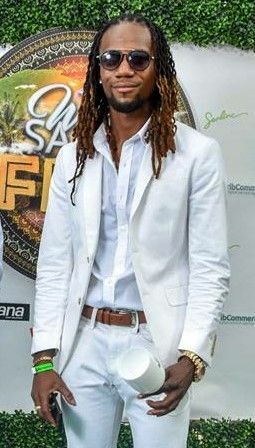 Speaking to the efforts to produce and complete the song, ‘King Jerome’ expressed his profound gratitude to those that played a role in the production. “They worked really hard putting this song together, special thanks to John Black and his team,” he told Virgin Islands News Online. OK don't mind the EX doing you vibes just stay on the right path DON'T TURN OUT LIKE EDDIE PLEASE.